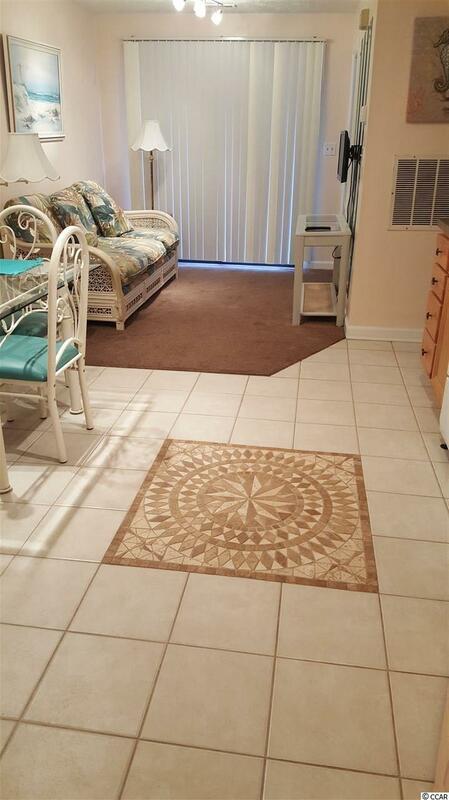 Great opportunity to own a full-featured condo literally 100 yards to the Beach! 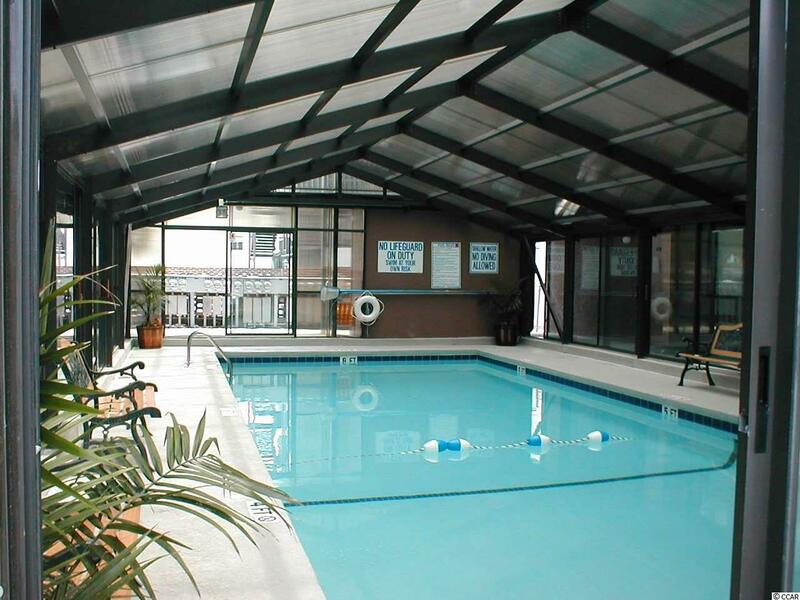 Has everything you need including Washer/Dryer, dishwasher, stove, refrigerator, microwave,etc. 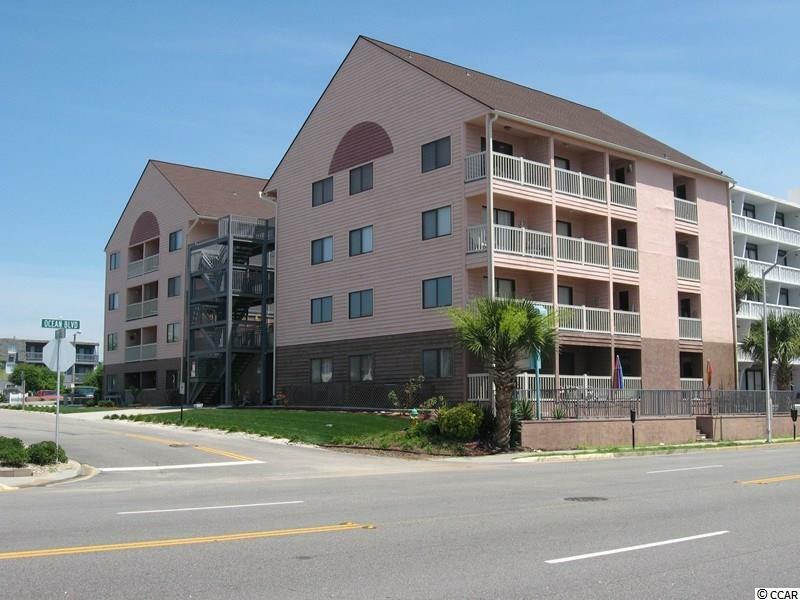 Private bedroom and balcony with a gorgeous view of the Myrtle Beach ocean-front skyline. Free wifi, cable and internet-connected security cameras so you can check this property from anywhere in the world. The long raised veranda facing the ocean and Ocean Blvd. is perfect for watching the many parades, classic car and motorcycle rallys that make Myrtle Beach special. 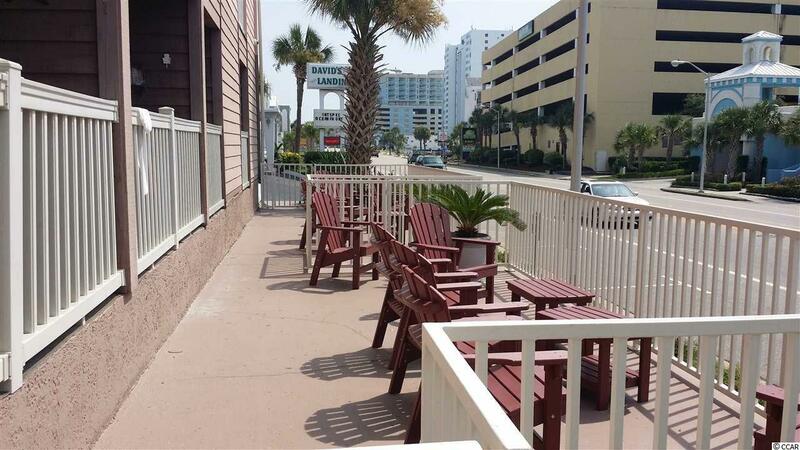 Or for enjoying a cool beverage with friends while enjoying a view of the ocean or just people-watching. Listing provided courtesy of Darrell Odum Realty & Appraisa. Listing information © 2019 Coastal Carolinas Association of REALTORS® MLS. Listing provided courtesy of Darrell Odum Realty & Appraisa.